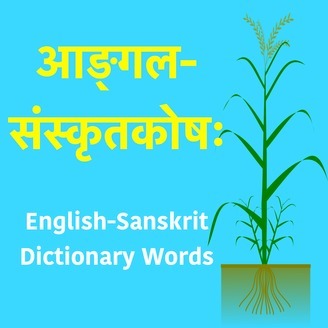 Sanskrit words and Stories read by Samskrita Bharati volunteers from the English Sanskit Dictionary. 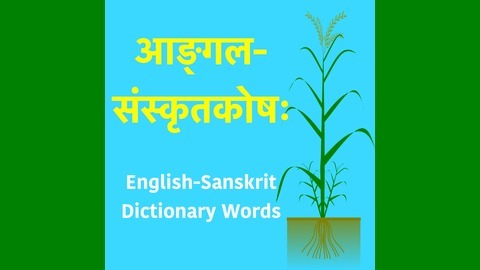 Visit http://www.samskritabharatiusa.org. To reach out to us please email us at podcast.bharati@gmail.com.